Living Area: 1454 Square Ft. 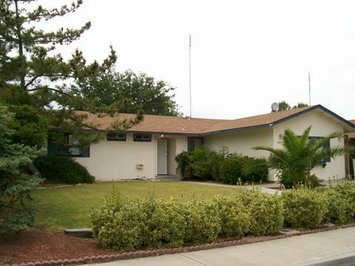 This 3-4 bedroom home offers a really cute remodeled kitchen, wood flooring and a huge bonus room. The entire garage has been converted into a room. This property features an extra large lot with well established trees in the front and back yard. Ready to move in!